Nathan Allen holds an Undergraduate Degree in Product Design and a Graduate Degree in Transportation Design from Art Center College of Design. Nathan has taught in the Product and Transportation Design departments since 2006 and is currently the Director of Industrial Design Foundation at Art Center. Nathan has worked for Google®, Idealab, and other start-ups where he specializing prototype and design for manufacturing. Nathan has a passion for simplifying mechanics and design. Nathan grew up working on cars and motorcycles and always has a car restoration project in the works. 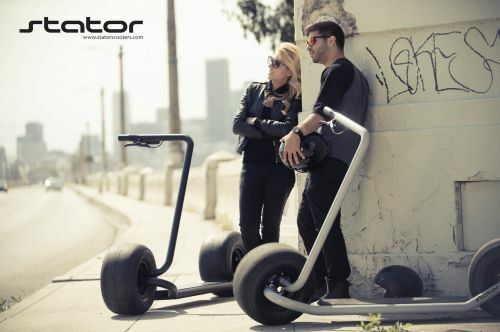 Stator Scooter, with RFID keyless start-up; step on the self-balancing scooter and go. Extreme off-the-line torque and speeds up to 20 mph with optional 10-25-mile range. The brake system is achieved through rear wheel regenerative braking paired with a front-wheel hydraulic disc brake. 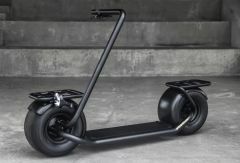 High output lithium batteries are located in the base to power an efficient 1000W geared hub motor housed within the rear wheel. A quick-folding handlebar gives the scooter pack-ability for quick storage and transport. Additionally, the bar adjusts to varying degrees for rider comfort. Stator offers a simple exposed frame design that can be customized to the user needs. 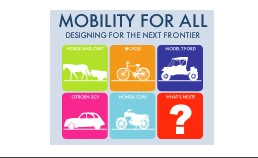 Uses include recreation, transportation, or utility. Customizable components include seat, front/rear utility racks, headlight, brake light, Phone holder/charger and custom rack bags. 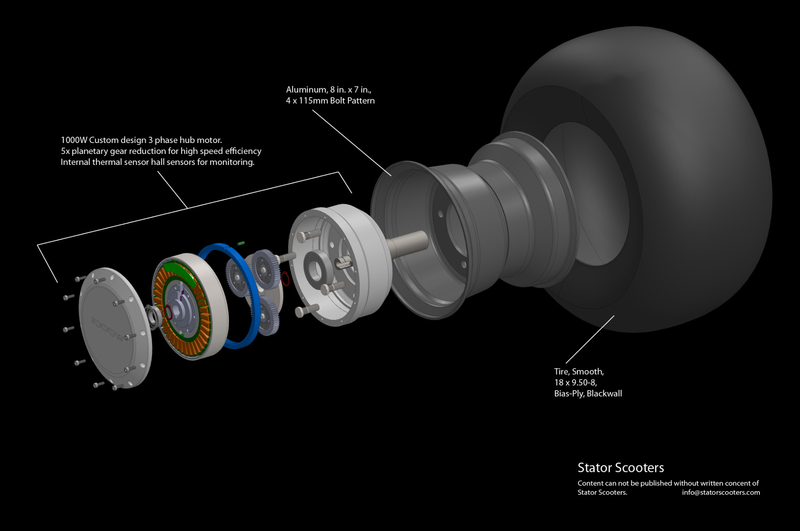 Stator was designed to be an easy, simple, and clean way to move around. 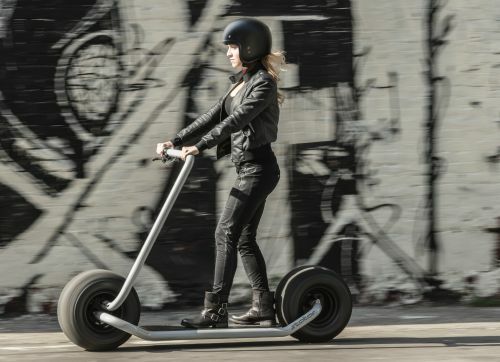 Due to Stator’s low center of gravity it can balance on its own with the rider on or off. The low base offers riders easy on easy off riding with a scalable design. All hardware, mechanics, and electronics are protected and housed in the wheels, base, and tubing. The oversized tires offer suspension along with a wide footprint for stability over uneven surfaces. Low tire inflation PSI offers low potential for tire puncture. Stator was designed to have a low part count. Each part and assembly is designed to be as simple as possible for low cost manufacturing and easy repair.